DSQ welcomes Survey Student Casey Walsh to our team. Casey was raised on a farm in rural Chinchilla and developed an interest in Land Surveying. Casey is studying a Bachelor of Spatial Science (Honours) degree, with a major in surveying at USQ. Currently he is in his second year whilst gaining a position with DSQ a few months ago in our Warana office, as a result he relocated from Chinchilla to the Sunshine Coast. Casey is an eager learner and is enjoying working in the field and getting ‘hands on experience’ to compliment his studies. 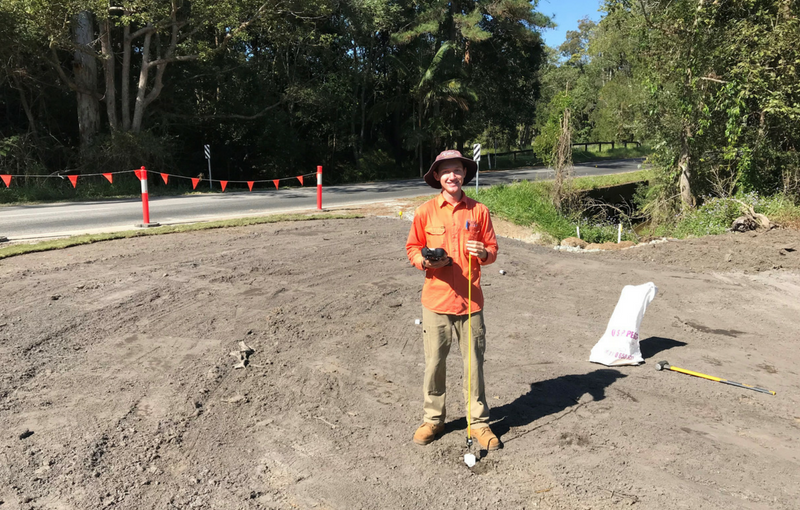 Casey is an asset to the team with a bright future ahead of him in the Surveying Industry and we are pleased to give him the experience and flexibility with his study commitments to become a success. We wish Casey the best of luck with his studies and look forward to watching him develop his career with the DSQ team.